In honor of Lady Day’s 100th birthday, it only seems fitting to feature some the jazz legend’s bluesiest hits. Born April 7 1915, Tuesday marked Bille Holiday’s would-be 100th birthday. She transformed a genre of music and is one of Jazz’s greatest figures. Overcoming strife and poverty Holiday battled with many evils during her life including racisim, addiction and misogyny. With questionable paternity, an unstable home and prostitution at the age of 14, Holiday’s life was derailed at an early age and few thought that little Lady Day would achieve the notoriety she did, let alone be remembered 100 years after her birth. 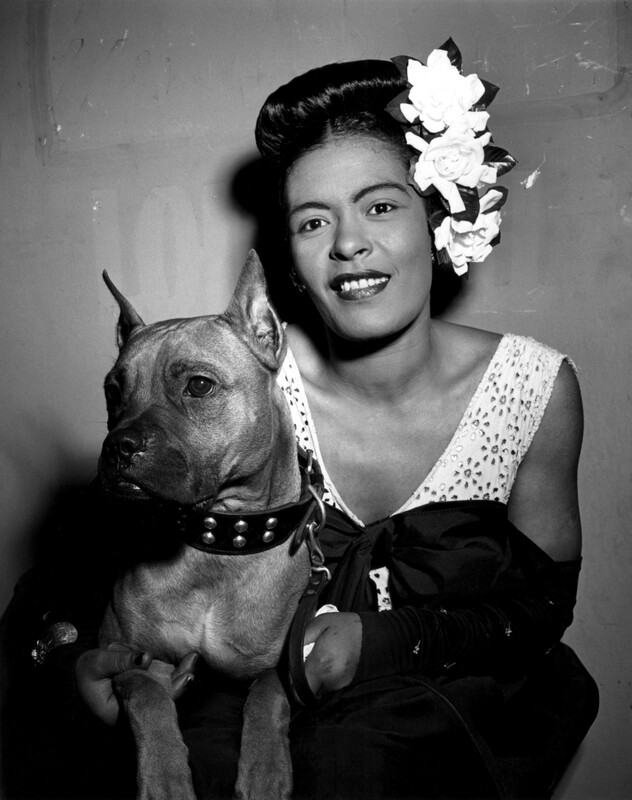 To pay homage to Holiday’s life, here are some of Billie Holiday’s most soulful blues tracks.